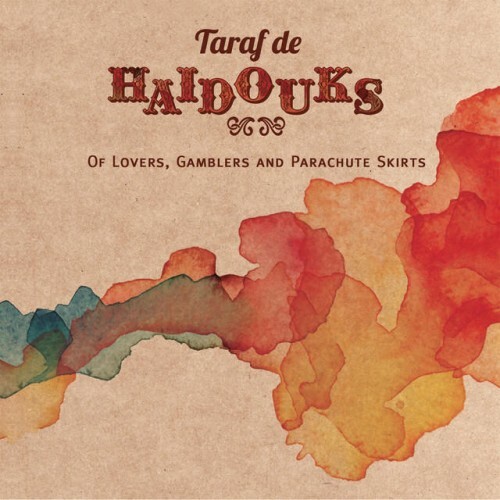 Purchasing Of Lovers, Gamblers and Parachute Skirts from Amazon helps support Album of the Year. Or consider a donation? Where Do You Come From, Dear Lady?